Often called a drink of the Gods, it’s time mead becomes more popular with us mere mortals too! Don’t have a sweet tooth? Us either. There are plenty of amazing dry varieties to explore as well…trust us on this. And you’re welcome. 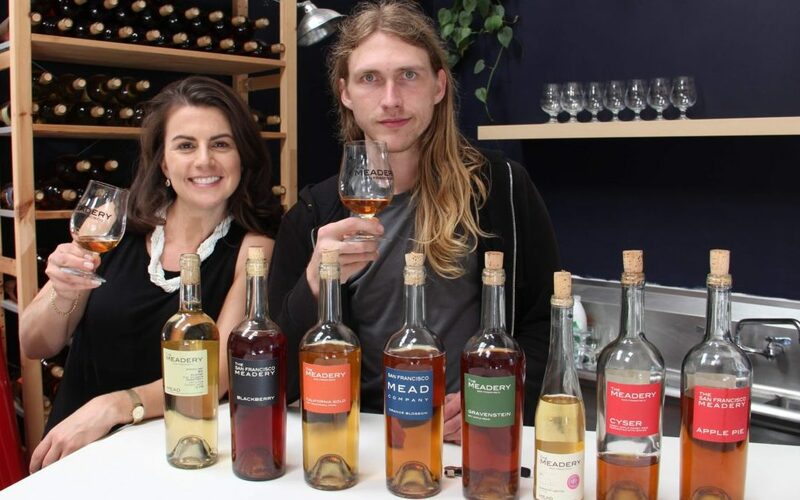 Mead: Your New Favorite Drink, Seriously. We are all about celebrating amazing artisan and craft alcohol producers here at The Crafty Cask, so we’d love to hear from you if you’re interested in working with us.